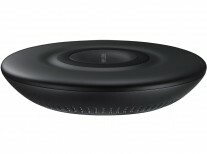 Roland Quandt just tweeted some revealing renders of Samsung's Wireless Charger Duo we showed you last week, which is supposed to come alongside the Galaxy Note9 and the Galaxy Watch. 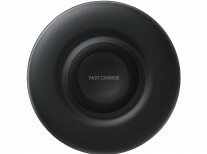 This is how the charger with model number EP-N6100 looks outside the box - it has room for the phone and the smartwatch. But there's more. 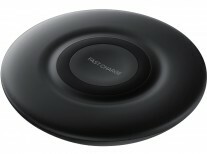 Another pad with different model number EP-P3100 looks a lot like the pad for the smartwatch on the big charger. We can't be sure for now whether this is an entirely separate device or we are looking at a modular dual wireless charger. It kind of makes sense when you think of it - if you just need your smartwatch to be charged on the go, you pop out the smaller pad and be on your way. But the fact that it has a different model number suggests otherwise - perhaps just a larger pad for you phone that resembles the one for the Watch from the Duo? trivia of the day samsung is the first to announce about term 'watch' but! nokia is the first to release smartphone watches in the world!! !